Contact City Vacuum & Sewing at cityvac@aol.com or call #206-365-9999 for delivery shipping cost. Free in-store pick up available. 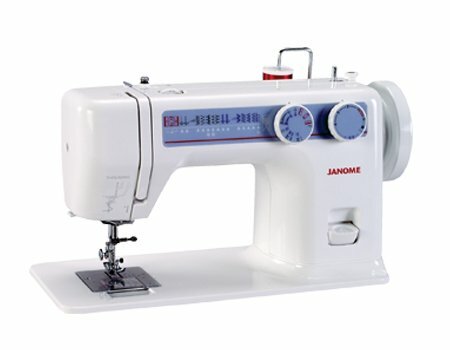 The Janome 712T allows you to sew with no electrical power. Designed for use by anyone who has a true Do It Yourself ethic, it has 10 utility stitches plus a built-in buttonhole stitch, and a flatbed design to fit existing sewing cabinetry. A treadle operated sewing table (not included) is required to run this machine.